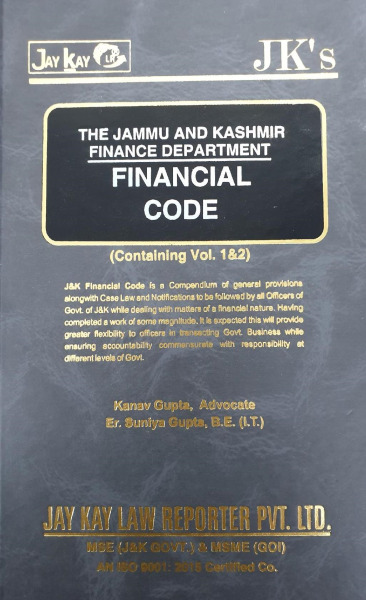 Financial Code is a Compendium of general provisions alongwith Case Law and Notifications to be followed by all Officers of Govt. 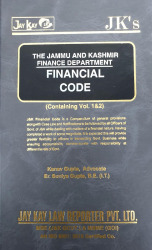 of J&K while dealing with matters of a financial nature. Having completed a work of some magnitude. It is expected this will provide greater flexibility to officers in transacting Govt. Business while ensuring accountability commensurate with responsibility at different levels of Govt.